Despite the fact that the label is quite clearly a pale yellow colour, Dewar’s White Label this remains a hugely popular blend, especially Stateside. 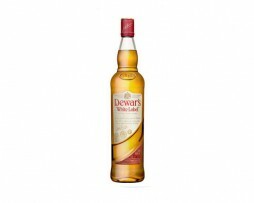 Dewar’s whiskies have won more than 400 awards and medals in over 20 countries. Rich golden in colour and a beautiful mellow aroma, full and rich with a pleasant, smooth and long, lingering after taste. J&B’s history dates back to 1749 when Giacomo Justerini, an Italian from Bologna, came to London to woo the Italian opera singer, Margherita Bellino. Spurned, he remained in London and set himself up as a wine merchant in Pall Mall with his English partner, George Johnson. Together they ran a very fashionable and successful business catering to London’s high living aristocracy. 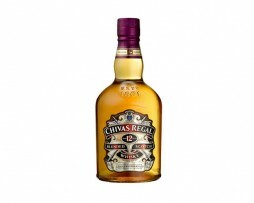 Chivas Regal 12 year old is an expression of a unique tradition of rich, smooth whiskies. 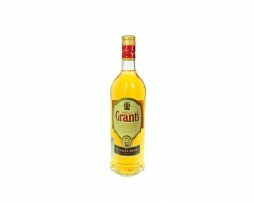 The whisky is round & creamy on the palate with an aromatic infusion of wild herbs, heather, honey and orchard fruits. Chivas 12 bursts with the rich taste of ripe, honeyed apples, and notes of vanilla, hazelnut and butterscotch and has a lingering finish. 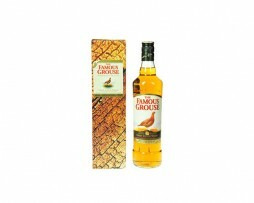 First produced in 1860 (when it was just ‘The Grouse’), The Famous Grouse has been the No. 1 whisky in Scotland since 1980. It is said that William Teacher would not give his name to his blend until he had found perfection. Highland Cream was that whisky. At 45% it has one of the highest single malt contents of any blend and uses fully peated Ardmore whisky as it’s fingerprint malt. 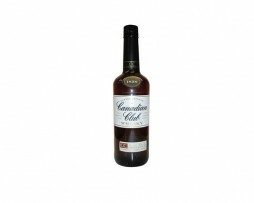 The combination is incredible depth and smoothness combined with a rich smokey undertones. Truely a masterpiece. A giant of Canadian whisky, created in 1858 and spending six long years in oak before bottling for the smoothest possible flavour. It all started back in 1780 when John Jameson created his triple distilled, smooth and perfectly balanced Irish Whiskey. Today, we continue his tradition by making sure Jameson is always as perfect as the day John Jameson released his first cask. It isn’t easy, but we want to make sure it’s worth every sip you take. 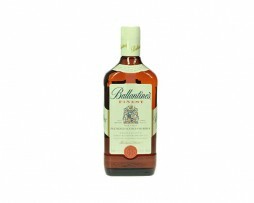 Ballantine’s finest is a complex, refined & elegant blended Scotch wishky. It is regarded as the taste to satisfy a modern style. The Black Grouse (Terao terix) is rare relative of Scotland’s national game bird, the Red Grouse. Similarly, The Black Grouse Blended Scotch Whisky, born out of marriage of the The Famous Grouse with Islay malt whiskies, is a breed apart. The smoky influence of the peated malts is balanced by the trademark smoothness of The Famous Grouse to create underlying hints of cocoa and spice. 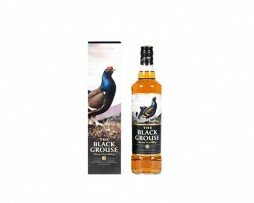 With a long, smoky, aromatic finish, it’s hardly surprising that The Black Grouse has been listed as The Best New Scotch Blended Whisky in Jim Murray’s 2008 Whisky Bible. 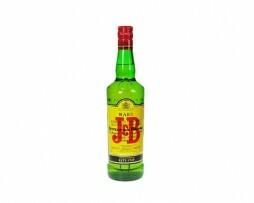 What’s the best way to drink J&B RARE? Through the mouth and down the throat. 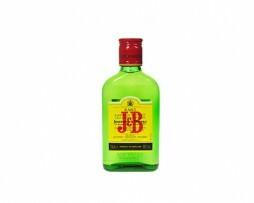 Seriously, you can drink J&B any way you like. Drink it neat, on the rocks, with a mixer or in a cocktail. Whatever you prefer. 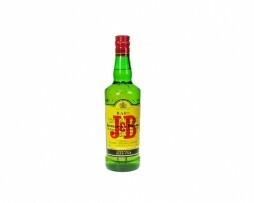 J&B is specially blended to make it ideal for mixing. The flavours in mixers such as cola, ginger ale and lemon complement the balanced characters of J&B RARE. We recommend you try these first.